Swellendam is situated at the foot of the Langeberg Mountains and is known for its architectural heritage and surrounded by attractions such as Bontebok National Park, Marloth Nature Reserve, hiking trials, MTB trials, horse riding is to mention just a few. From award winning restaurants, Spa’s, luxury boutiques, many grocery stores, several educational establishments and advanced technology such as fibre that makes this town a great place to call home. Our municipality has been voted the best-run coalition government in South Africa, according to the 2016 Government Performance Index, for great service delivery, financial management, and leadership. Our municipality boast with clear municipal audits every year. 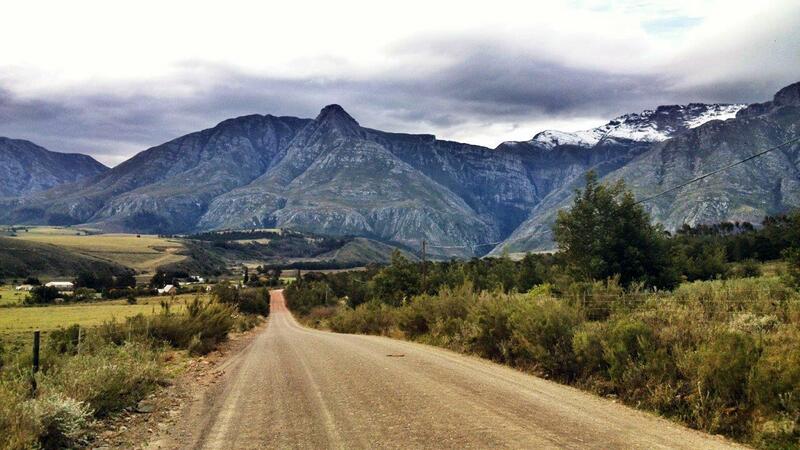 Invest in Swellendam today and enjoy what this beautiful town has to offer.